For delegates who have previous working knowledge and experience of inspection and testing. Five-day course (plus examination and practical assessments) including comprehensive study notes. 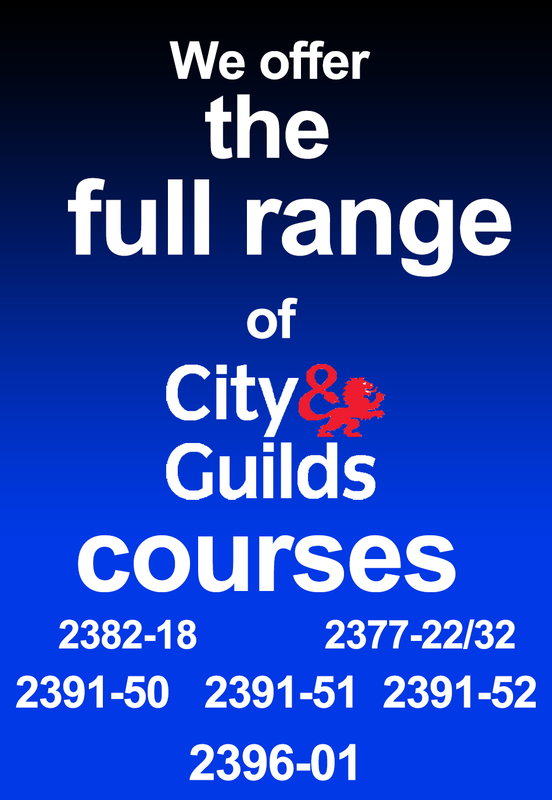 Prospective candidates must have passed the City & Guilds 2382-15 or 2382-18 BS 7671 examination. 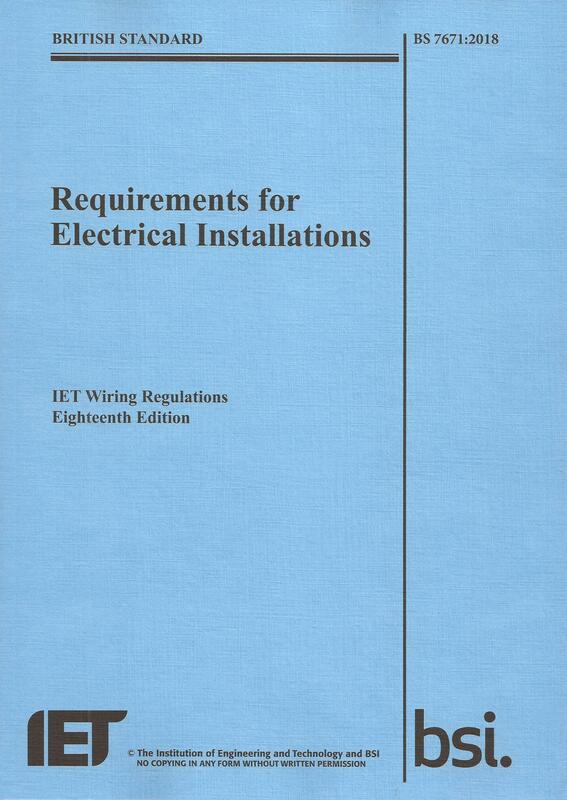 Candidates require BS 7671, the On-Site Guide and IET Guidance Note 3, which can be ordered through SET at additional cost. The scheme is for practising electricians, engineers and specifiers with working knowledge and experience of both initial and periodic inspection and testing. It is to ensure they are fully conversant with the requirements of BS 7671 for initial verification and certification, and periodic inspection, testing and condition reporting of electrical installations. It is for those with responsibilities to perform or technically administrate Initial and Periodic Inspections and covers the principles, practices and legislation. 2391-502, Task C, a short answer written assessment (centre marked open book) of 1 hour and 20 minutes duration. 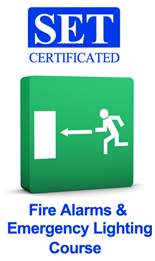 For delegates who have recently completed the 2391-50 course and passed the relevant assessments.